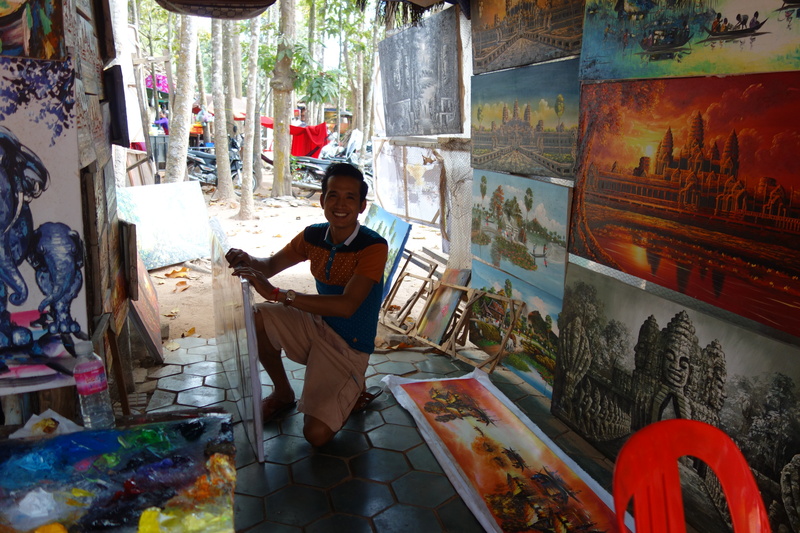 We bought some paintings from this fellow. Too many, actually. So much for travelling light while backpacking.